The epidural space is between the dural sac (a membrane encasing the spinal cord, spinal fluid and nerve roots) and the vertebral wall. An epidural steroid injection (ESI) is an injection that delivers long-acting steroids directly into the epidural space. The steroids help to reduce the pain by reducing inflammation around the nerves. A local anaesthetic also used to ‘flush out’ inflammatory agents that may be irritating a nerve. 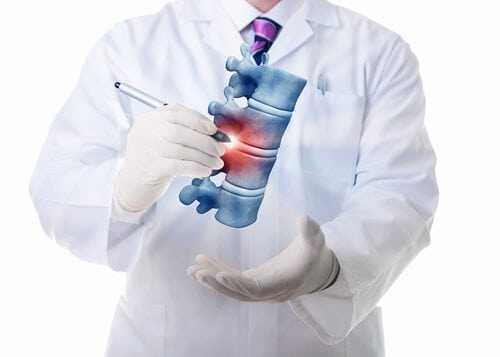 Epidural steroid injections are typically used to treat pain radiating from the lower back into the legs or from the neck into the arms. The conditions most often considered for ESI are herniated discs, stenosis, nerve root compression and in some cases spondylolisthesis. An epidural injection is a day case procedure. You will come in the morning and you will probably be able to go home in the afternoon. taking diabetes medications prior to the injection. If on blood thinners call the doctor who prescribed the medication to get approval to stop taking them before the injection. 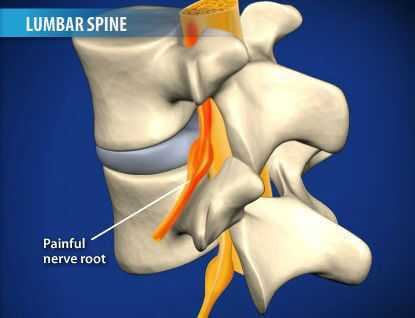 The needle is inserted into the base of your spine just near your coccyx. There is a small triangular opening there which allows access to the spinal canal. A small needle is inserted and a radio-opaque dye is injected to confirm that the needle is in the correct space. An epidural steroid injection usually takes between 15 and 20 minutes. Normal activities including work may typically be resumed the following day. Please note your back may be sore for 24/48 hours. The effects of the epidural are variable in their onset and so some people might notice an immediate benefit where in others it may take up to 10 days to feel some pain relief. Whilst the epidural injection is relatively safe and quick to perform, it has the disadvantage of being unpredictable in its action and short lived in its effect. Some patients do not respond to the injection. For those who do respond, its effect may last from 4 – 6 months. There is no definitive research to dictate how often a patient should have ESI’s. In general it is considered reasonable to perform up to 4 ESI’s per year. The procedure is generally safe and we rarely see any problems. I hope you have enjoyed this article. If you have any further questions, please comment. I would love to hear from you and will respond to you promptly. Wishing you healing and joy. über diese, , wie Sie schrieb deer e book iin ihhr oder so etwas. Hauus ein wenig, aber mit Ausnabme dass das ist great Blog. A great lesen. Ich werde auf jeden Fall sicherlich wiederkommen. ddass es wirklich informativ. Ich wirst aufpassen Brüssel. Ichh werde dankbar,wenn Sie weiterhin dieese künftig. Viele Meenschen werden von Ihrem Schreiiben profitiert werden. Cheers! Gibt es in Ihrewm Websire eine Kontaktseite? Ich habe eine harte Zeit Probleme Ortung es aber, Ichh möchte schießen Sie eine E-Mail. für Ihr Bllog Sie interessiert Verhandlung seiin könnten Ich habe einige bekam. So oder so, große Website und ich freuen uns darauf, siee zu entwickeln erweitern wachsrn im Laute der Zeit. oder neweletter Service. Haben Sie haben Siie überhaupt? Hey! Do you know if they make anny plugins to help with SEO? I’m not seeing very gookd gains. If you khow of any please share. Quality content is the key to be a focys for thee people to pay a quick visit the web page, that’s what this web site is providing.